There is a superb video series on YouTube called Magical Egypt. It is for those interested in going down the Rabbit Hole of inner teachings and for those who look with awe and wonder at the majesty and scale of what the Ancient Egyptians left the world. We still don’t understand their legacy, can’t replicate the vast majority of what they made (statues, monolithic structures, or scale of reverse bas relief), nor even move 2-20 ton stones -unmarred mind you- and then place them in perfect alignment to one another in every direction, to the overall alignments of the structure (temple, pyramid, doorway) and the advanced mathematical proportions overall (pi, 2pi, and sacred geometry), then when necessary align to particular stars and constellations. I highly recommend this free, well done, intelligent, insight-full, thought-providing, and thought provoking video series. I woke up this morning considering the “animal headed gods” of the Egyptian pantheon. The first recognition was the high position of animals in their heart-minds. The flip of the coin is the view of animals through much of recorded history as dangerous and frightening, possible beasts of labor and/or domestication, or as pets, bullies at our door, or trinkets. Clearly the relation to animals and human animal nature was different for the ancient Egyptians. and the forever reiterations of that moment-decision now etched in the fabric of akashic-forever. The “animal” powers had little to do with the animals, just as, our personality walking in the grocery store has little to do with, or is an inadequate representation of “our” monadic absoluteness. The jaguar or house cat is a fractal emanation (nirmanakaya, tantric friends!) of certain cosmic qualities. Back to Egyptian gods. Lastly, I wondered about the correlation of some of them to other deep magic and spiritual awakeness cultures. 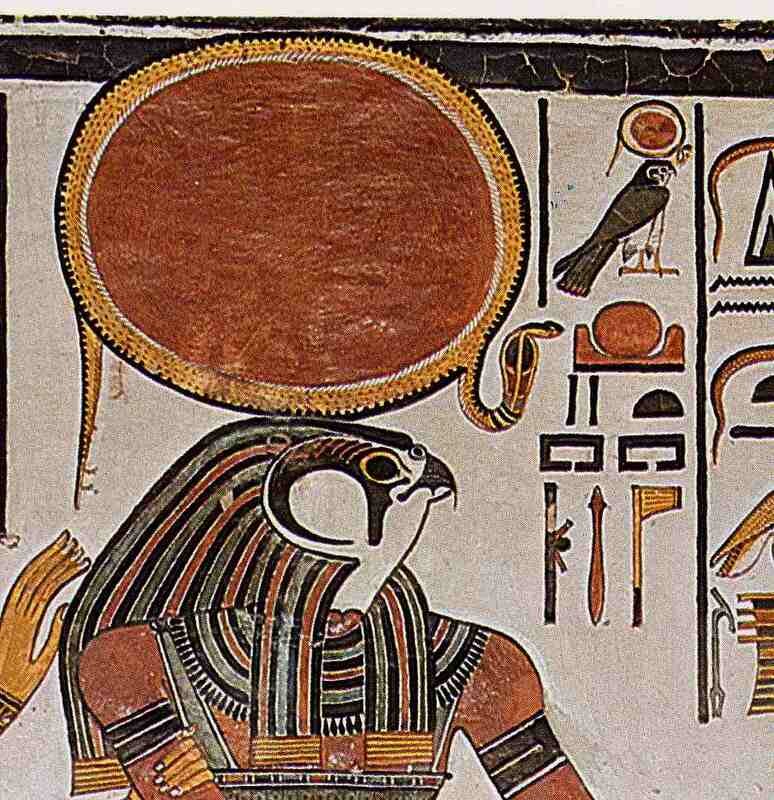 For instance, is Thoth, the ibis headed deity of wisdom, Manjushri in Tibetan Buddhism? I felt a rainy day exploration of the Manjushri tantric text and his thousand names (thus powers, gifts, and that which is within the person seeking the same) and the Egyptian Book of the Dead in which Thoth plays a part. 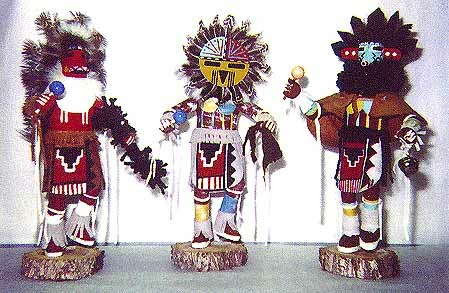 Equally, what is the relation of the Kachinas to Maya winged beings to asuras and garudas in the myths of India to griffins and unicorns in western mythology? 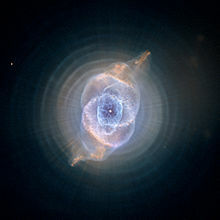 In etymology, agua, aqua, Ea all have the same root, then what is the root of animals and mythic beings and creatures and what are the deeper teachings they hold? Watch the video series! Magical Egypt. I found the clearest upload was by Todd W.
This entry was posted in Philosophical and tagged Ancient Egypt, consciousness, Thoth. Bookmark the permalink.